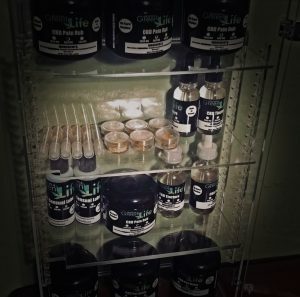 Introducing our own Arizona Green Life CBD product line! Products available at both locations and now online! Want to carry our products? Buy in Bulk? Leave your contact info with our chat bot!